Video Boffins have refined their estimates of when Chinese space station Tiangong-1 will return to Earth, with the big bird's impact now predicted to happen between March 30 and April 3. 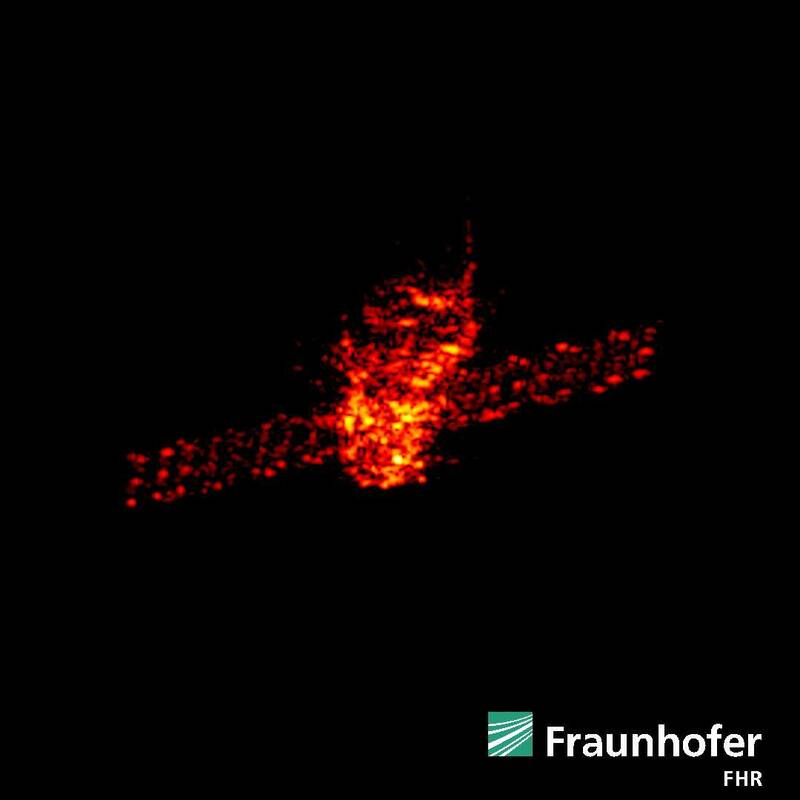 With the orbit dipping below 225 km, the Fraunhofer Institute for High Frequency Physics and Radar Techniques (FHR) has also been able to capture radar images detailed enough to show the space station's shape. As well as following its orbital decay, imaging like this helps monitor whether or not the object has started to break up. 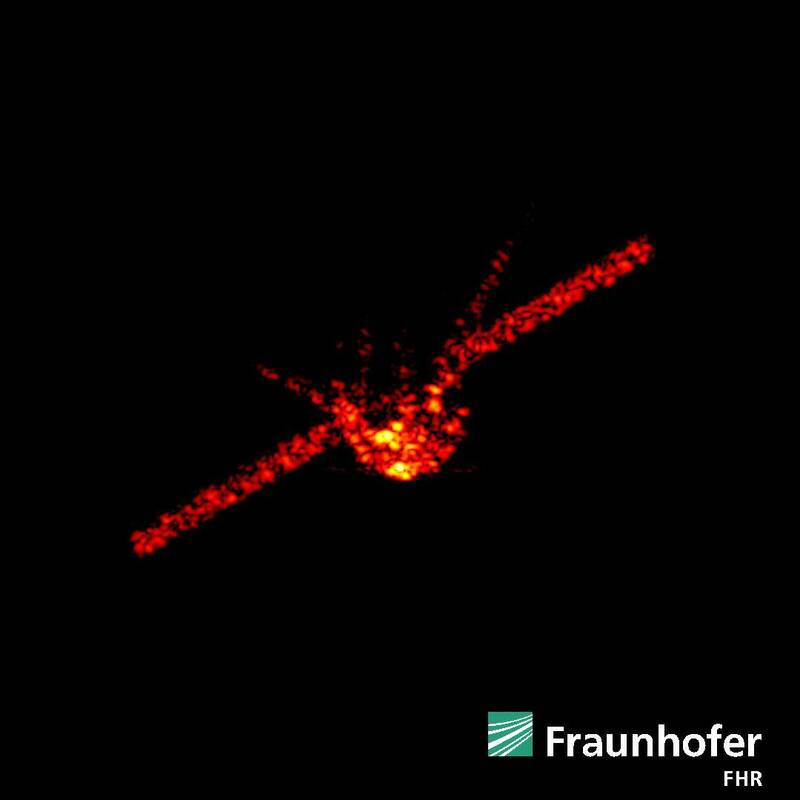 In its announcement, FHR says it's also been contracted by the European Space Agency to monitor Tiangong-1's rotation. “This rotation greatly influences the flight characteristics of the space station and therefore also influences the time of impact”, the announcement said. The re-entry band is unchanged – between 43°N and 43°S – but FHR says impact predictions won't become clear until the stricken space station begins to enter the atmosphere. When that happens, its rotation will affect the likely impact zone, how the space station breaks up once it enters the atmosphere, and weather conditions at the time. A couple of University of Arizona astro-boffins are watching Tiangong-1 with an optical sensor they put together for US$1,500. Professor Vishnu Reddy and student Tanner Campbell said they hope to supplement expensive (and more accurate) radar systems, providing a tracking instrument and software affordable to other researchers and enthusiasts. They hope the technology will be installed at the University of Arizona's RAPTORS telescope, having demonstrated that it can capture passes like the one in the video below. They note that it's hard to track the space station as it is ripping along at 28,000 km/h (17,400 mph) and orbits Earth every 90 minutes.